Description Thank you for visiting another one of Estabrook Lincoln's online listings! 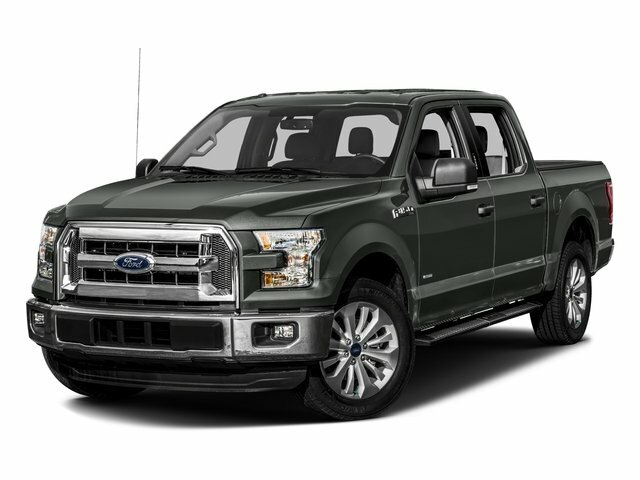 Please continue for more information on this 2018 Ford F-150 XL with 33,625mi. There are many vehicles on the market but if you are looking for a vehicle that will perform as good as it looks then this Ford F-150 XL is the one! Based on the superb condition of this vehicle, along with the options and color, this Ford F-150 XL is sure to sell fast. This is the one. Just what you've been looking for. You've found the one you've been looking for. Your dream car.